Making sure that your roof is in good condition and stays that way is an important aspect of being a homeowner. You depend on your roof to protect your home from the elements but you also depend on your roof for many other things such as energy efficiency. 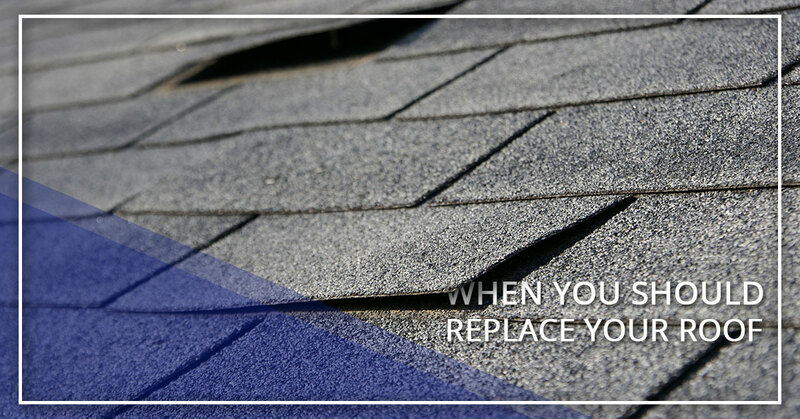 Because you can understand just how important your roof is, you should also know when to replace your roof. There tend to be tell-tale signs that you need a roof replacement and when you can recognize them, you can maintain your roof a lot better. Here are some of the signs and reasons to get a roof replacement. This is usually a sign of a much larger issue. It could mean that water damage has caused your roofing materials to weaken. It could also mean that faulty roofing material was used in the first place. Either way, this is dangerous and it’s definitely time to get a roof replacement. If you’re doing your due diligence, you’re looking at your roof semi-regularly to see how your roof is looking. If you notice that your roofing shingles are starting to peel, there could be a few different causes. All of these issues are problems that can become costly if attention is not paid to them. This is actually a great indication of needing a new roof installed on your home. Housing developments have homes that are all from the same year and if your neighbors are getting new roofs, it’s probably because their roofs are at the end of their life and are in need of replacement. If they’re getting new roofs, chances are you need a new one too. Talk to your local roofing contractors about this. Upon inspecting your roof, check to see if the granules are coming off the shingles, or if any of your shingles are missing a lot of granules. As the shingles age, the quality and strength of them deplete, causing the granules to flake off. If you believe your roof is overdue for a replacement, be sure to contact our roofing contractors. We can inspect your roof to determine whether or not you’re in need of roof repair, or an entire roof replacement. Don’t hesitate any longer and give us a call today!